I think the best phone case for business has arrived. I don’t think I have ever been so excited about an iPhone case, but OtterBox has done it. 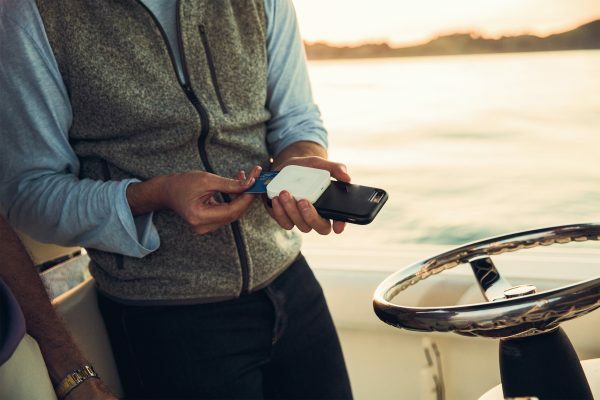 Not just business people, I think everyone who does more than talk and text will appreciate the new OtterBox uniVERSE Case System. I have been compensated in the form of a Best Buy Gift Card, and this post contains affiliate links. As a blogger, I love handheld tech and any new gadgets that make my gig easier. The less I need to carry at an event, the better. This swappable module component they have added to their cases seems like it will eliminate the need for a lot of extra equipment. 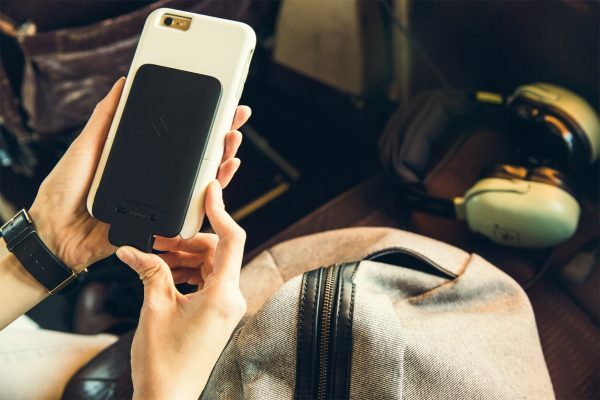 The OtterBox uniVERSE Case System is their cases that we know and trust, but better. Currently available for iPhone 6/6s and iPhone 6 Plus/6s Plus, and in the colors of black and snowcapped, the case is designed to expand your phone’s features. The modules out now are already exciting, but you know it’s just the beginning. Since you can attach and swap them out without removing your case, it’s power and protection in one. The case has a slotted rail under its removable accent place. This allows you to attach and swap modules without removing your case. Yep. I would say that this is a phone case for business and beyond. I can’t wait to see what other modules come out! Which feature of the OtterBox uniVERSE Case system would you use most? This is ideal for business, you are so right! I’ve seen the Square at so many events and farmers markets! Very stylish! I really like that it has a vent mount for the car. Love that it has a vent mount for the car! Very cool. I love Otter boxes!! I had no idea that they had improved them like this, love all the extra features now. Very cool. This would be a great gift for a recent college grad. Thank you for sharing!